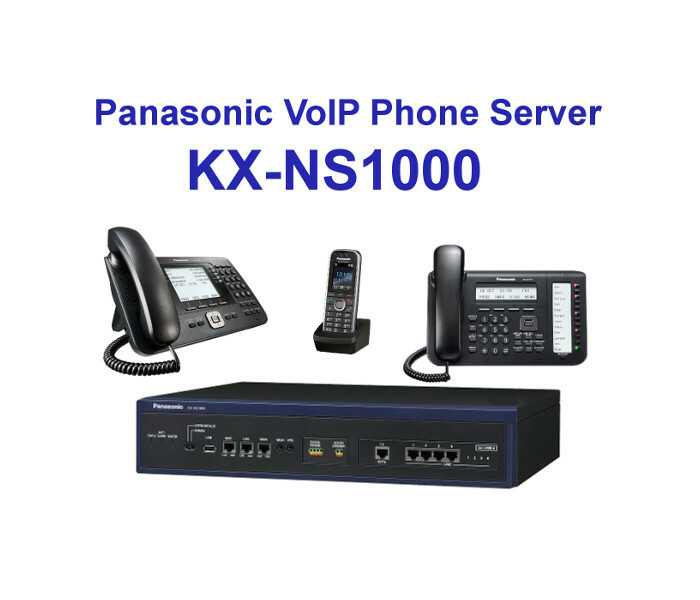 As business communications advance, the KX-NS1000 large capacity IP communications platform enables organizations to unify and integrate a wide range of devices onto a single network. Offering centralized, multi-site, web-based programming and more. 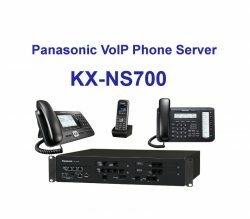 The KX-NS1000 is an IP network communications server with a large capacity. 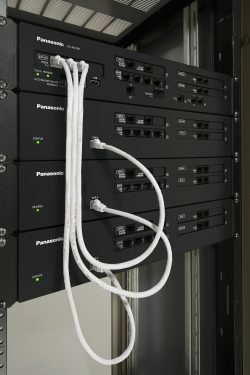 It supports One-look Networking (full transparency), and can connect to a maximum of 16 sites and 1000 terminals. 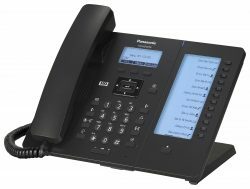 Also, existing Panasonic PBX systems can be carried over and legacy ports are supported (can be used for connections). The KX-NS1000 features seamless integration of telecommunications, voicemail, email, instant messaging and fax – enhancing collaboration and empowering employees to act faster and make better decisions. 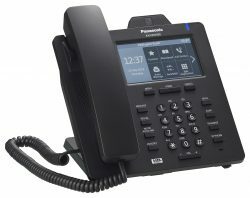 The Multi-Cell DECT Wireless System and cellular phone integration means you can stay in touch, even when you’re on the move. 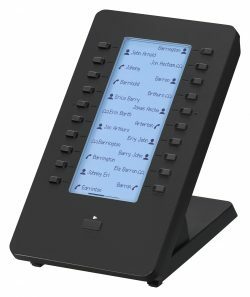 Easy Call Centre, an integrated application for call grouping and routing, ensures the right person takes every call.